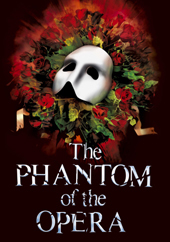 The Phantom of the Opera at Her Majesty’s Theatre has extended its booking period by six months to 28th April 2012. Christmas performances from 19th-31st December are not yet on sale. The show is also changing its mid week matinee with effect from 3rd November when it will move from Tuesday to Thursday. Cast changes are due to take place in September with some cast members leaving on the 3rd. 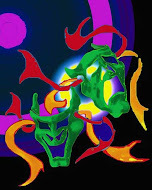 John Owen-Jones is staying on playing the Phantom until March 2012.